Wine and dine your loved one this Valentines Day at The Fisherman’s Retreat. 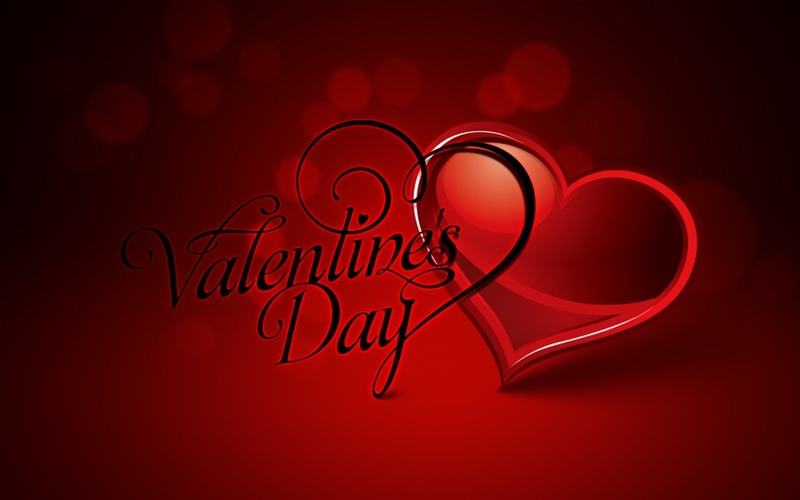 Our chefs will be creating a Valentines menu in dedication to this long celebrated tradition that will leave your mouth watering and get you in the mood for an evening of romance. Also available will be the A la Carte menu which hosts a great range of culinary delights. Included in the evening is complimentary glass of sparkling wine to start the night off in style. To make your booking for Thursday 14th February call 01706 825314. A £10.00 deposit is required upon booking.